The Facebook campaign to bring back Zandy’s has people wondering: is it a legitimate effort? While I don’t doubt that an investor would appreciate a solid showing of community support to indicate a ready customer base, that surely isn’t the driving force behind any investor’s decision – unless the Web 2.0 (or are we on 3.0 now?) bubble is just now hitting Great Falls. 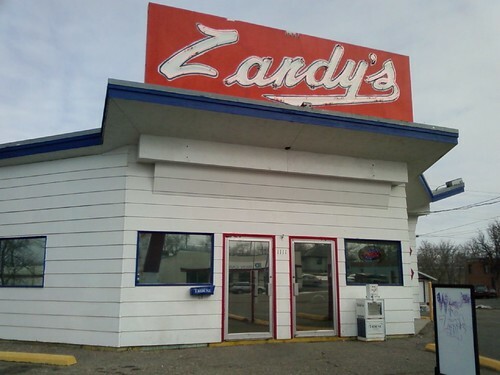 Either way – the bottom line is that there are MANY people who would love to see Zandy’s (and/or Burger Master!) back in business. We just don’t want to be duped into thinking that simply clicking a “like” button will make it happen. I have a hard time believing the facebook poster is actually in touch with possible investors of true business caliber with that kind of grammar. I don’t even understand what the poster was trying to say!